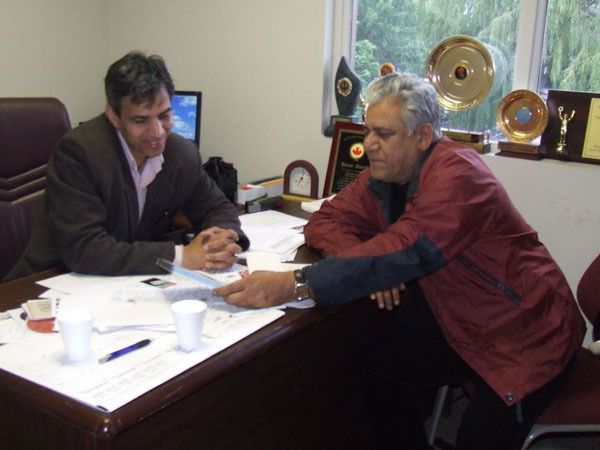 Rajinder Saini interviewing Amir Khan. 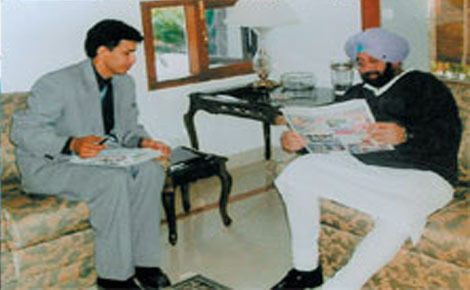 Rajinder Saini interviewing Captain Amarinder Singh(Indian politician of the Indian National Congress). 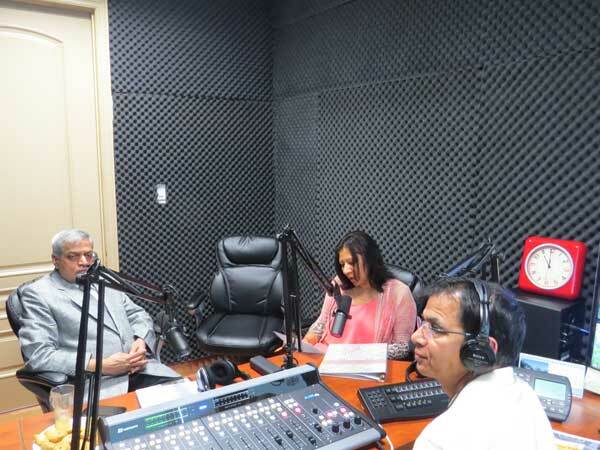 Rajinder Saini interviewing Vinod Khana(Indian actor and producer of Bollywood films). 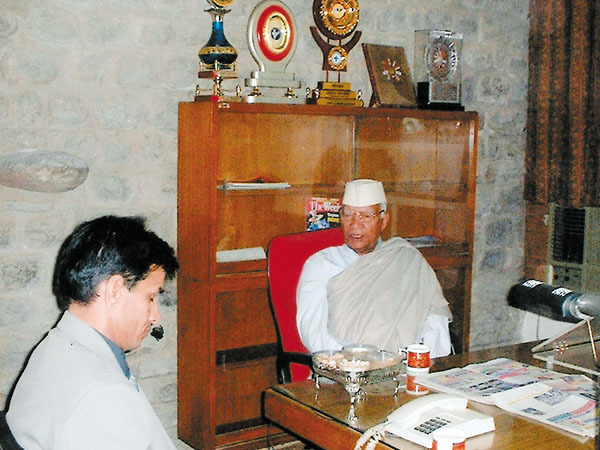 Rajinder Saini meets Kewal Krishan(Speaker of Punjab Vishan Sabha). 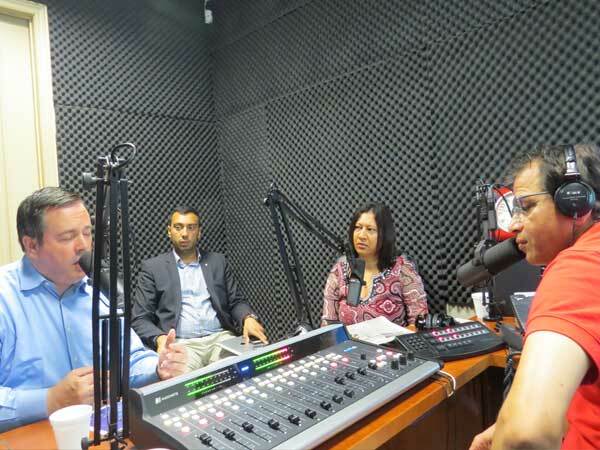 Jason Kenney(Canada's Minister of National Defence) being interviewed on Air by Rajinder Saini. 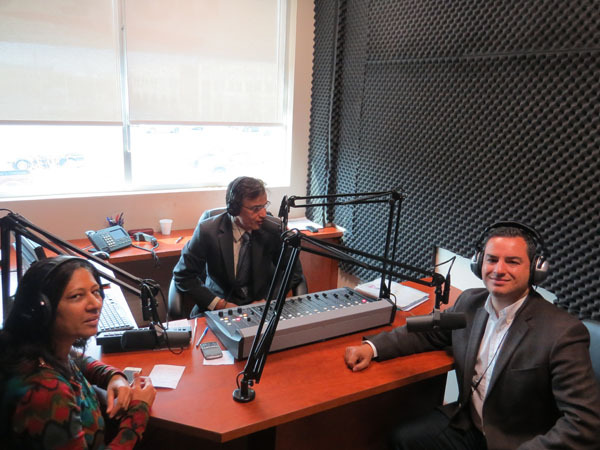 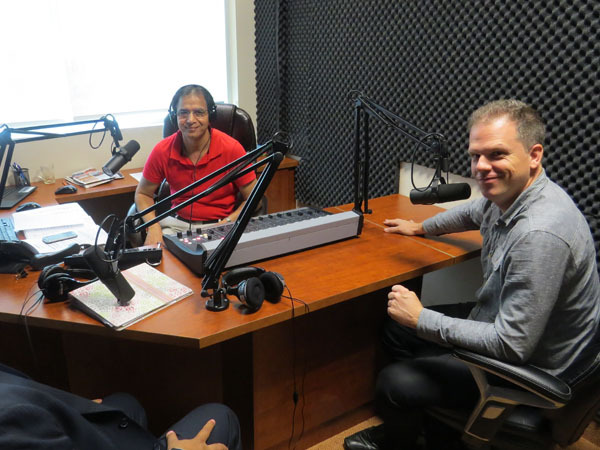 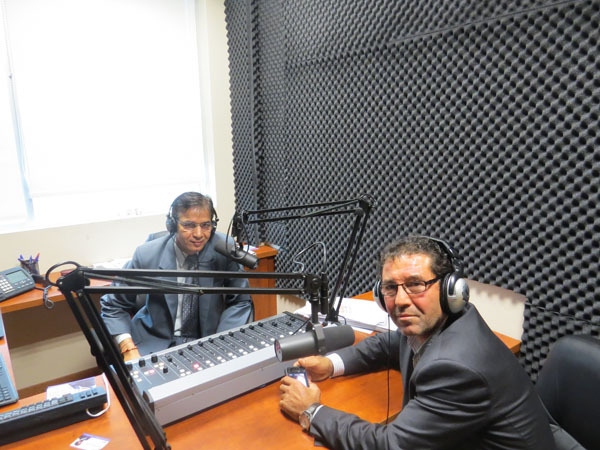 Martin Medeiros(Regional Councillor) being interviewed on Air by Rajinder Saini. 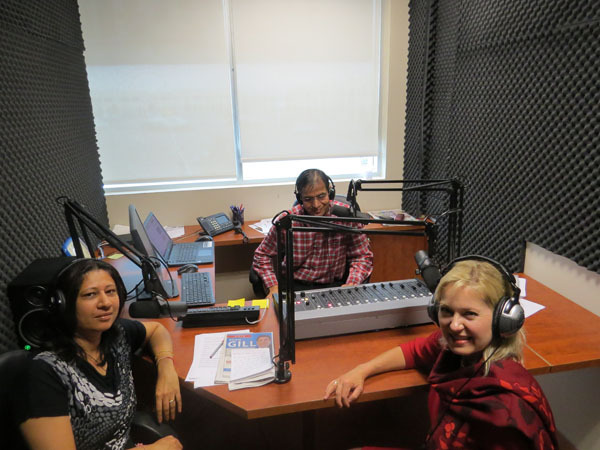 Bonnie Crombie(Mayor Of Mississauga) being interviewed on Air by Rajinder Saini. 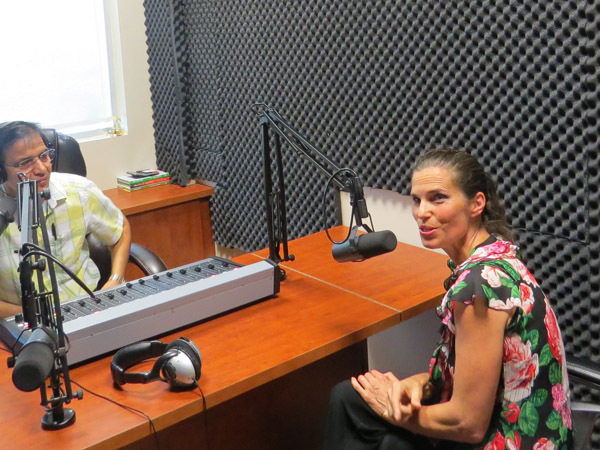 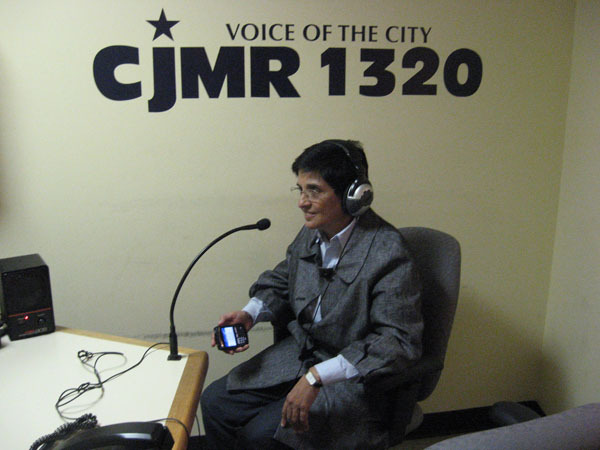 Pat Fortini(Brampton City Council) being interviewed on Air by Rajinder Saini. 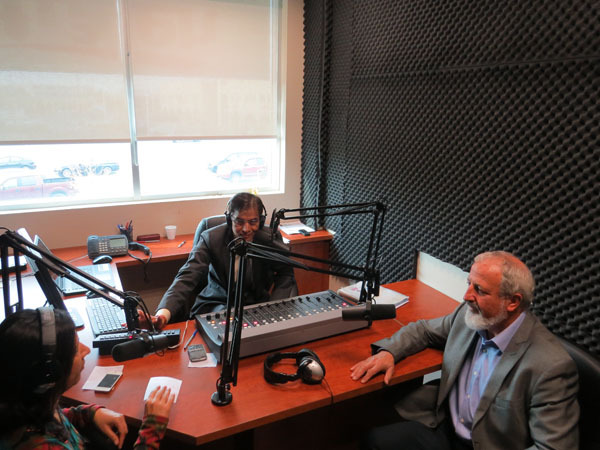 John Sprovieri(Regional Councillor) being interviewed on Air by Rajinder Saini. 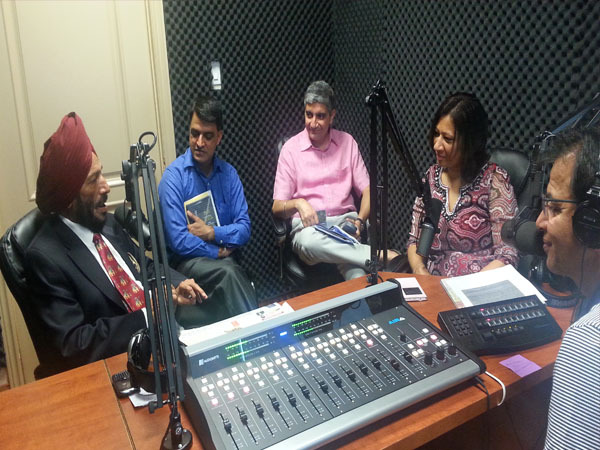 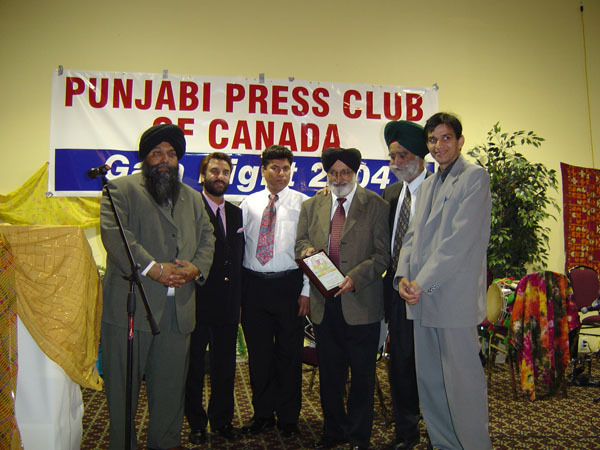 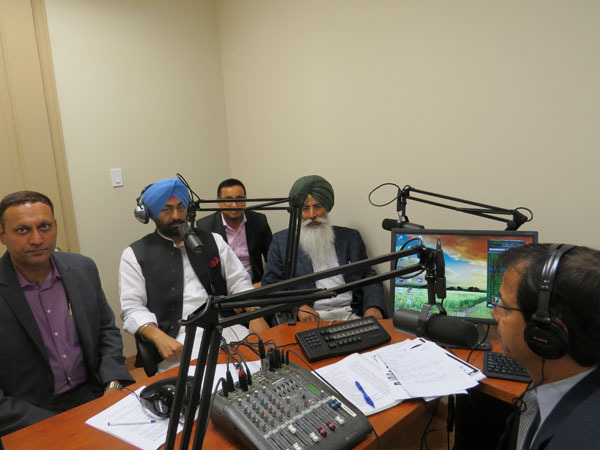 Sukhpal Khera(Indian Politician) being interviewed on Air by Rajinder Saini. 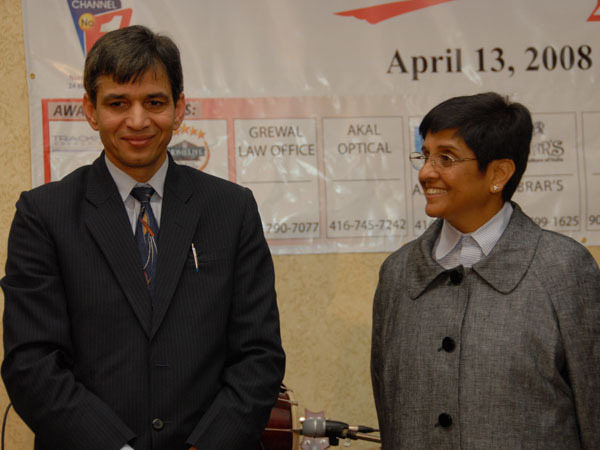 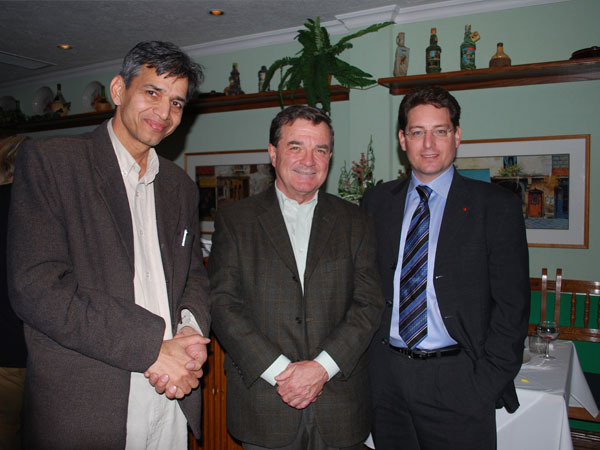 Rajinder Saini meets Lisa Ray (Canadian politician, Conservative Party Member of Parliament). 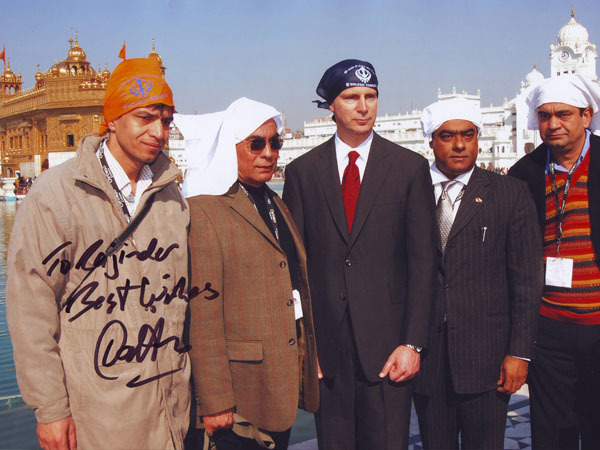 Rajinder Saini meets Jim Florentine (American stand-up comedian, actor, and television personality). 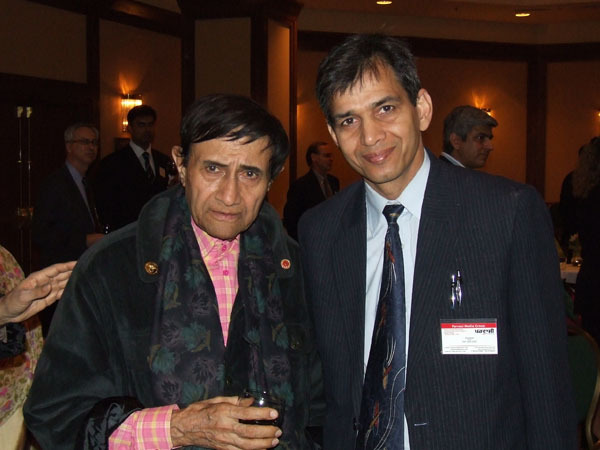 Rajinder Saini meets Dev Anand (an Indian film actor, writer, director and producer). 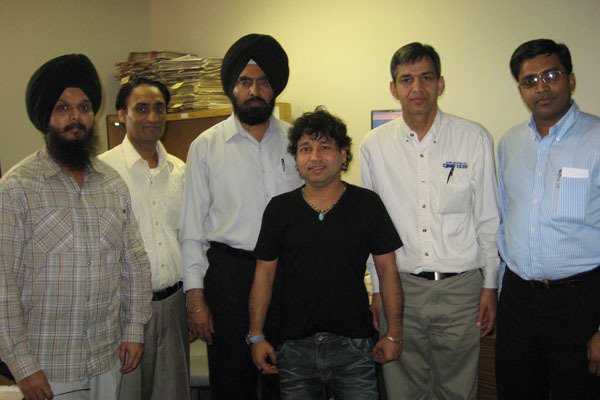 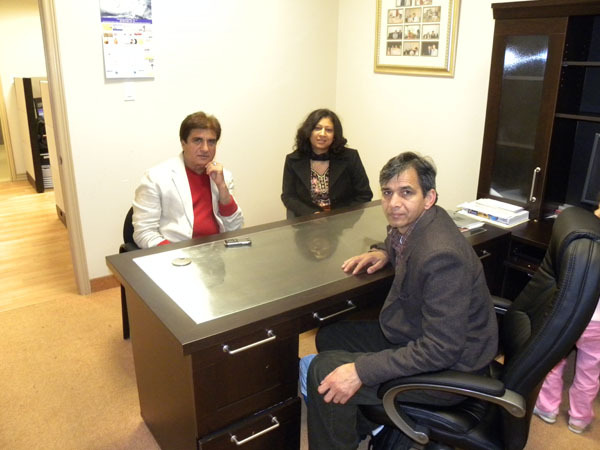 Rajinder Saini & his family had chat with Gurpreet Guggi (an Indian stand-up comedian). 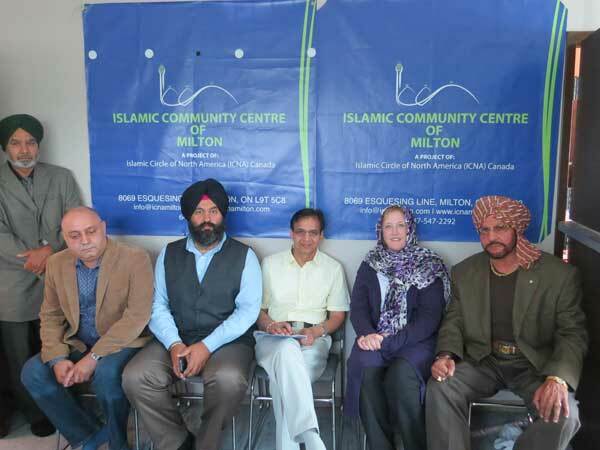 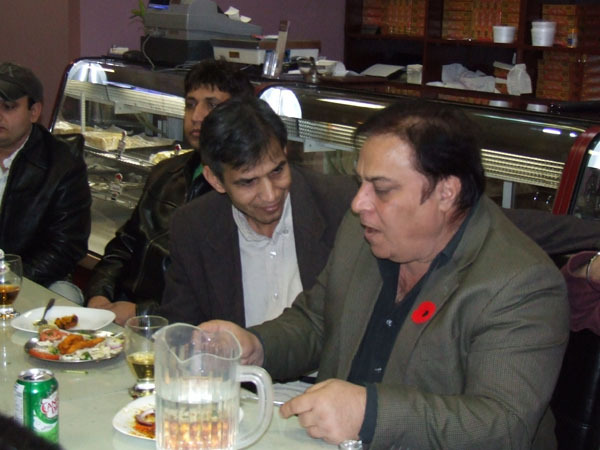 Rajinder Saini had chat with Rana Jung Bahadur (an Indian Bollywood actor). 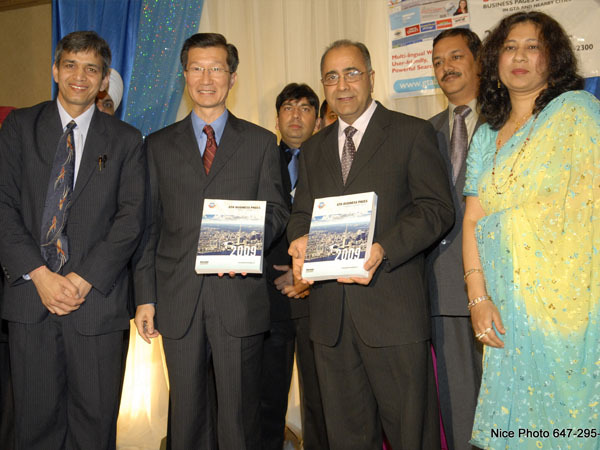 GTA Business Pages Released in 2009.